This product is 100% BRAND NEW! 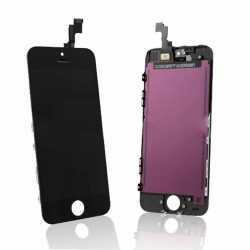 This is an excellent replacement for your broken or faultLCD & touch screen digitizer for iPhone 5 (NOT for iPhone 3G/ 4G/ 4S / 5). We do not provide instructions with the item, if you are unfamiliar on fitting the replacement screen. WE STRONGLY RECOMMEND THIS PART IS ASSEMBLED BY A SPECIALIST, DAMAGE TO THE PART DURING ASSEMBLING WILL NOT BE COVERED UNDER ANY GUARANTEE. 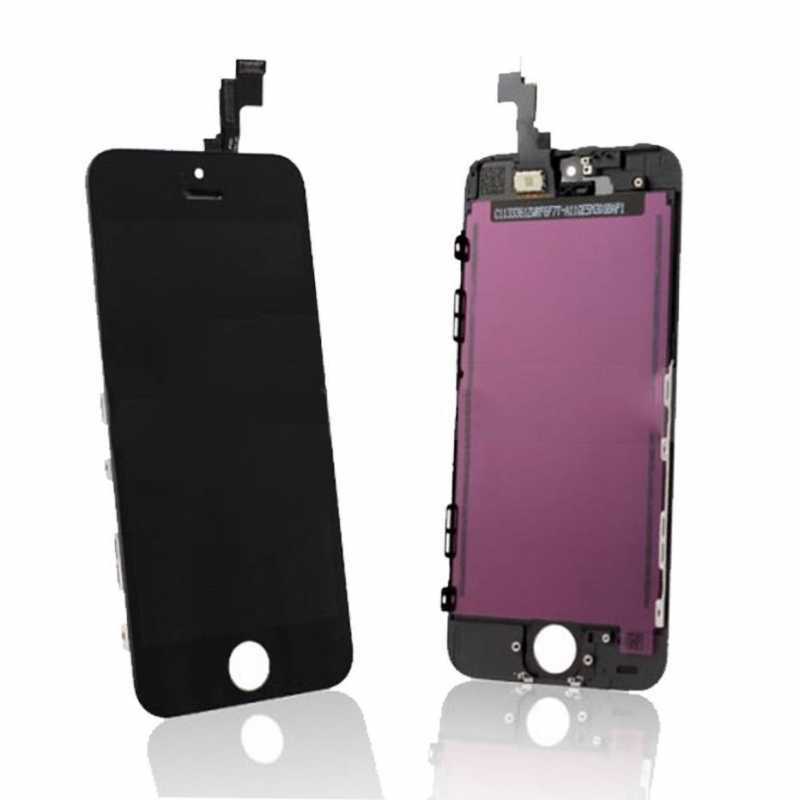 If you find that the ribbon cable on the digitizer is too short then please make sure that it is threaded through the mid-frame correctly. Do not pull on it to try and make it stretch as the cables are very fragile. If you would like us to fit this item please make sure fitting is selected on the order.